This one was a little different from what I normally read. While this one had a good mystery, it was a little hard to follow and took me a while to get through. I did like how the author set the book in two similar but very different locations and the characters were well developed. Emily is a tour guide and when her mentor is found dead, the police deem it an accident, Emily knows he was murdered. 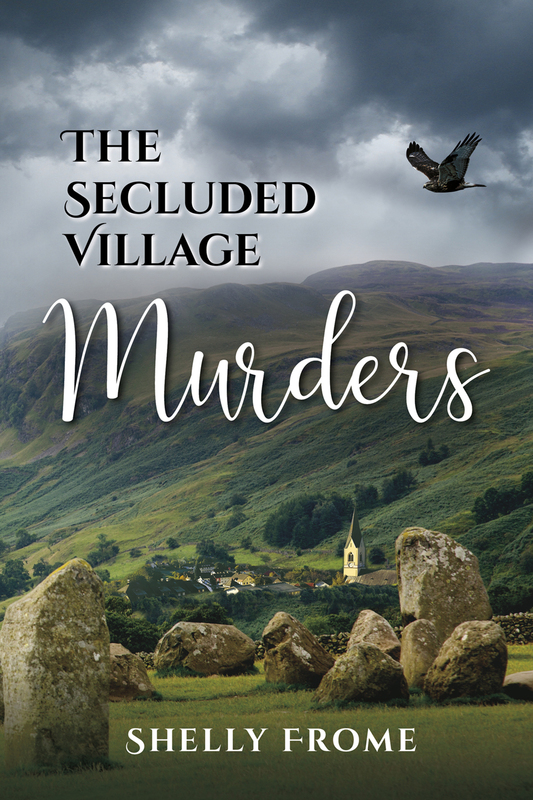 When she goes on a tour of her Connecticut villages sister village in England, she realizes the killer is closer than she ever expected. I would recommend giving yourself time to read this one, it isn't a book you can really sit down and read in one setting. The plot was well thought out though and it was an entertaining book.